Celebrating birthday with Elmo or another Sesame Street character will make your party looks stunning and colorful. Elmo or Sesame street birthday party theme is very popular and all kids love it. 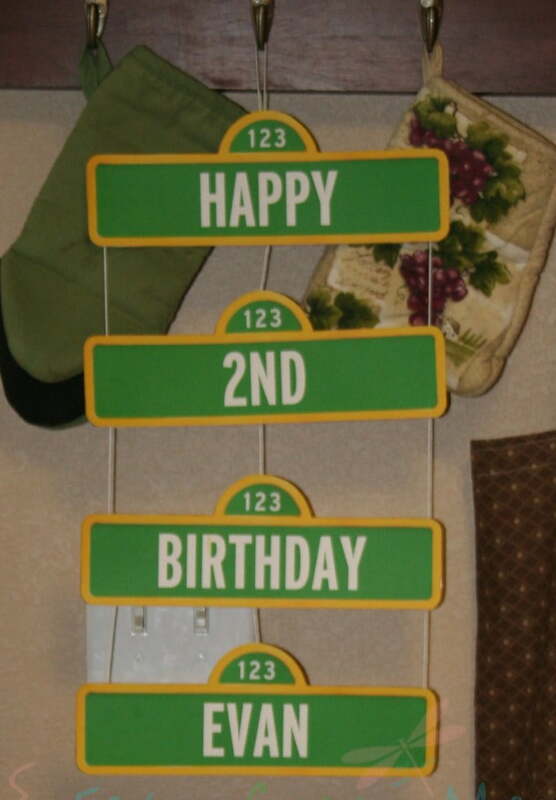 Here’s a free printable Sesame Street Sign for your party decoration. You can customize this image with your own words for any need of birthday decoration. 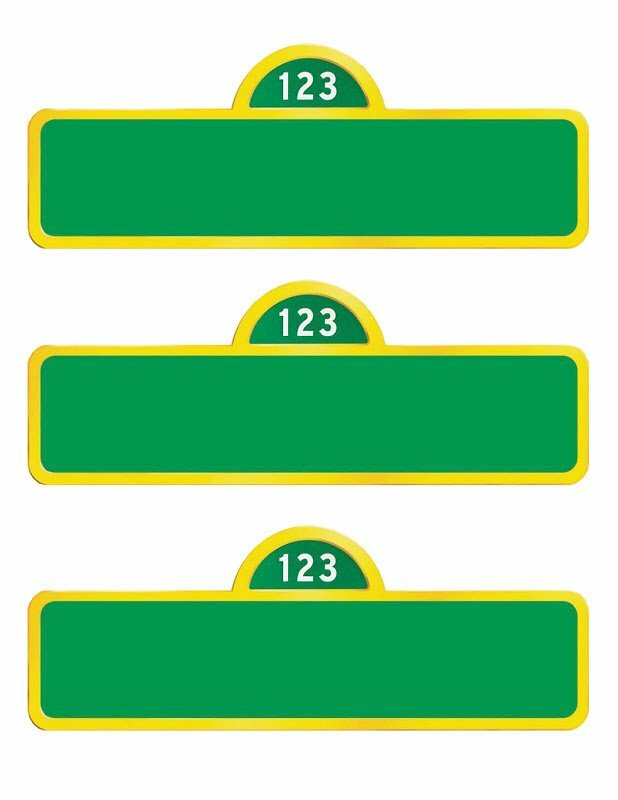 This Sesame Street Sign is coming in JPEG format with full HD and detailed image. 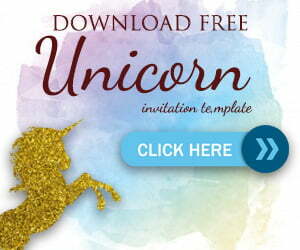 You can download the image below and use it for your birthday decoration need. Simply click on the image and Save the Image As. You can edit it using your marker or pen, or you can use your Photoshop skills to edit this image below. Here’s how you can apply this image for .